ABC Towing is a trusted, family-owned and -operated tow truck company that has been serving the greater Boulevard Park, WA area since 1982. Whether your vehicle has been impounded or involved in a parking problem, emergency or accident within Boulevard Park, just call us up and we will tow it immediately. Our tow truck will bring it safely to your home. We own twelve tow trucks that can tow most kinds of vehicles. 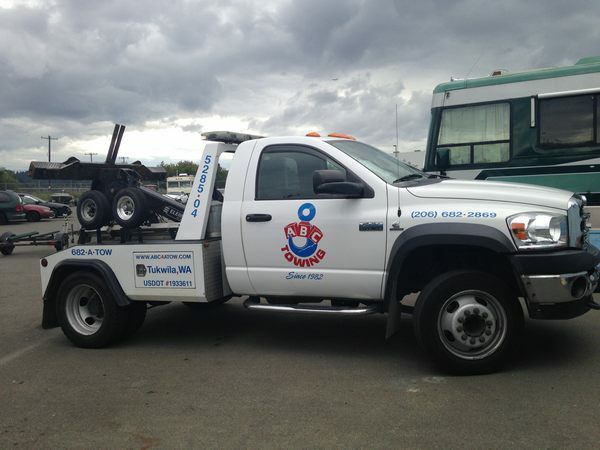 These tow trucks are always in top condition, as they are well maintained by our company. We make sure that each and every one of our tow trucks is fully equipped, containing everything that is needed for each towing operation in Boulevard Park. Whenever you need to tow your vehicle and you are in Boulevard Park, just call us up, and we’ll be there quickly with a well-equipped tow truck. We have the best tow trucks and tow operators. Our tow operators are very friendly and will attend to all your towing needs. 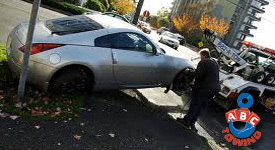 Each of our towing services is done quickly and in a hassle-free manner. As a bonus, our tow services are very affordable to Boulevard Park residents. We understand the hassle and expense you are experiencing because your car, truck or motorcycle has been impounded or involved in an emergency or accident. We absolutely do not want to add to that stress. 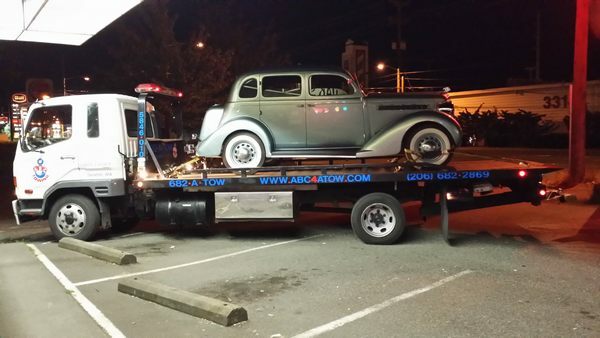 ABC Towing promises our Boulevard Park clients that we will tow their vehicles with a tow truck that will bring them safely to their destination. We are always available for any towing need in Boulevard Park. Our towing services are available around the clock, so don’t hesitate to call us.